Looking for a way to engage students to create a POETRY-Notebook that showcases their learning about poetry and other English Language Arts skills and completing a product/performance assignment that reflects your instruction to meet COMMON CORE STANDARDS. Here’s a link to student handout to show how they can use Poetry T.I.M.E. to prepare to talk or write about a poem. This poetry notebook assignment combines research, analysis based on strategies you’re teaching, such as Poetry T.I.M.E., and allows for student choice about a poet, including poems they write as patterns (PANTOUM and NARRATIVE), and as original compositions, and those they choose to recite on celebration day! 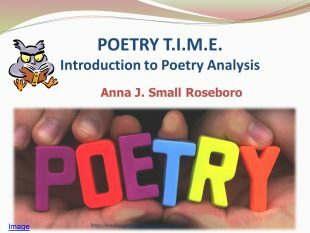 Download slides to introduce Poetry T.I.M.E. Your awsner lifts the intelligence of the debate. Stay in touch. Do you have a specific question? Thanks. 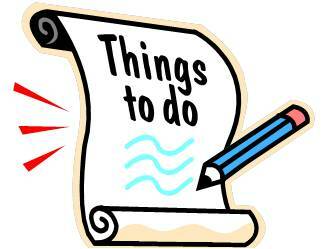 Interested in knowing what your group is planning and how the Poetry Notebook assignment will help. I just want to mention I am just new to blogging and certainly loved you’re page. Almost certainly I’m planning to bookmark your website . You actually come with fabulous articles and reviews. Thanks a bunch for sharing with us your website page. This paragraph gives clear idea for the new viewers of blogging. Thanks for the POETRY Notebook – Product and Performance entry, teachingenglishlanguagearts.com webmaster! For more information on free online poetry publishing refer to Carl(%URL%) website and derive more information benefit.